Starting July 1, Redbeard Bikes will be open on Sundays by appointment only. Hours for the rest of the week will remain the same. Of course, we are happy to schedule appointments for these services for other days. 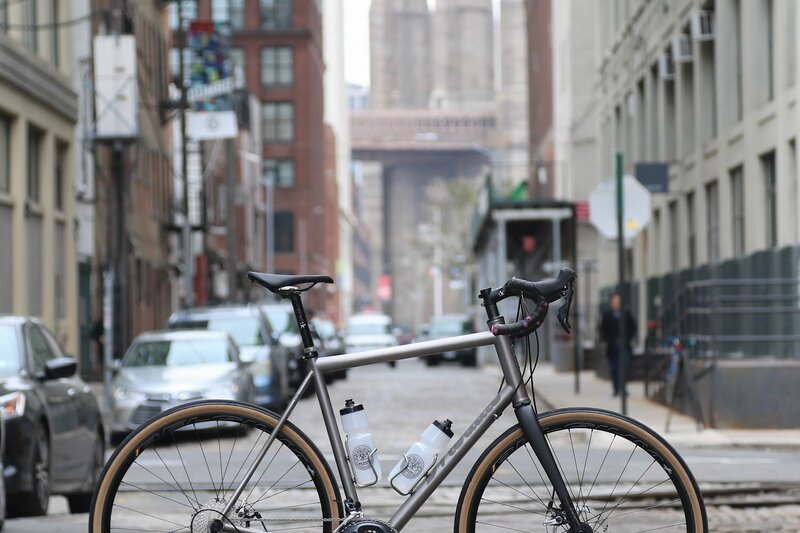 Please get in touch with us: email hi@redbeardbikes.com, text (424) 254-9253, or call (718) 858-2453.